In the highly competitive and fast-paced corporate world efficiency is crucial and image matters. You can be among the brightest and the best in your field. 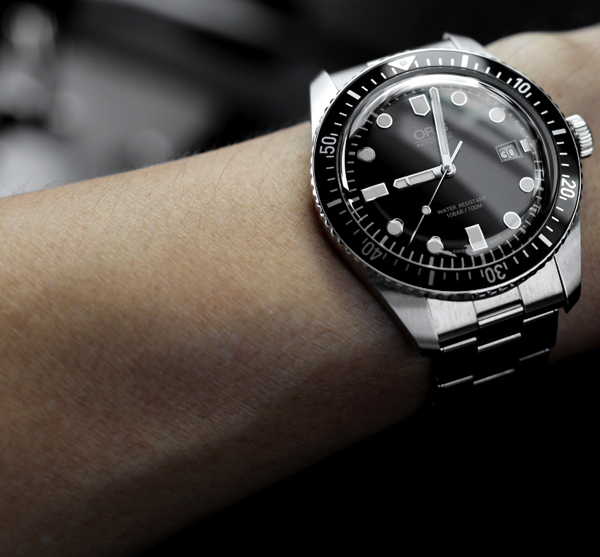 However, if a late or missed flight causes you to appear late to meetings looking dishevelled and out of sorts, you can be sure your peers notice. Additionally, it is likely they will have precious little sympathy; after all, they arrived on time. Having a jet on hand for important corporate journeys can easily eliminate the many frustrations of business travellers. 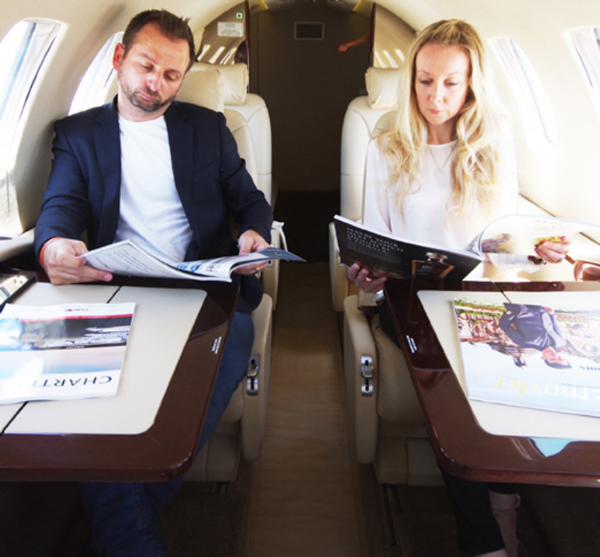 At Erceg Aviation we can make your business travel feel effortless. How Can Having a Private Jet For Corporate Travel Help Me? 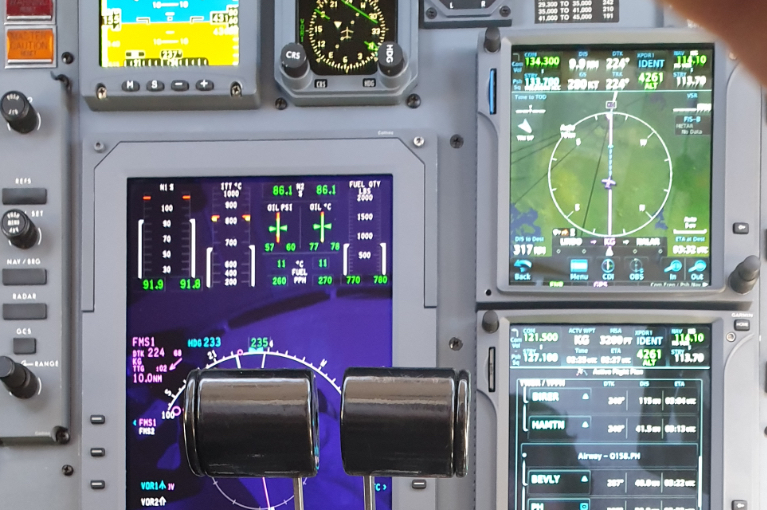 Arrive Prepared – Have you ever boarded a commercial jet telling yourself that you must prep for your meeting only to be unable to focus because of noise and other passengers? When you fly with Erceg Aviation, you will have a comfortable seat in our spacious cabin. We have work tables, plenty of light, and a relaxed atmosphere that allows you to focus on the task ahead of you. Arrive in a Good Frame of Mind – The calm atmosphere of our passenger cabin does more than allow you to prepare for the work ahead of you. You can recline your seat and have a rest or enjoy a meal or snack. The time onboard will allow you to focus and relax. Collaborate With Coworkers – On our plane, you and your colleagues will have the time as well as space that is necessary to polish presentations, double check notes, and familiarise yourselves with important information. Enhance Your Appearance – Even though we cannot paint your name on the sides of our planes; your image will get an automatic lift when colleagues realise you arrived via private jet. Not only does it give you an air of prosperity, but you also look well prepared and committed to doing business. Corporate Outings – Flying does not have to be all about business. Many companies take key employees on day-trips or other corporate getaways. It is an efficient way to get your group together with minimal fuss so you can enjoy the time away from the stresses of the office. Erceg Aviation can help you to stop dreading and start enjoying business travel. If you would like to make an appointment or you require further information please complete the contact form below and a member of our friendly team will be in touch as soon as possible. 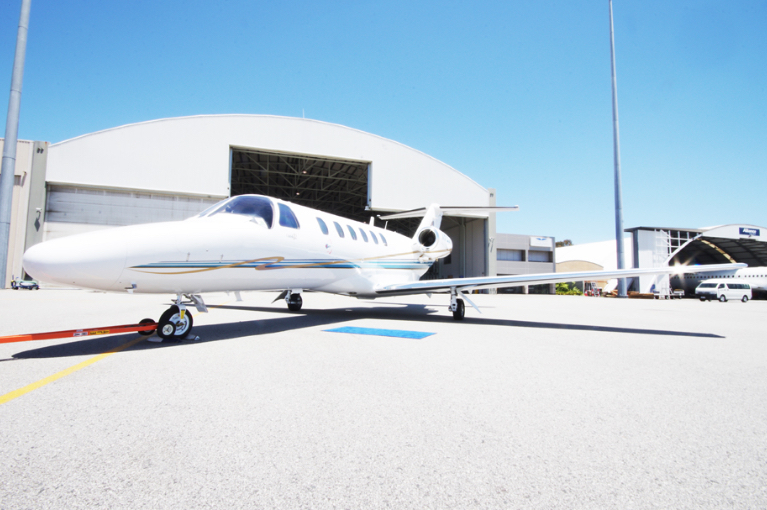 Erceg Aviation is a Perth-based jet aircraft charter service. 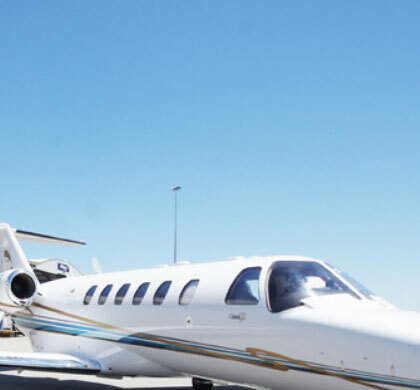 We offer a safe, fast, price competitive luxury jet charter service to the Australian public, corporate and government sectors.